Well done to you all joining our tennis club! 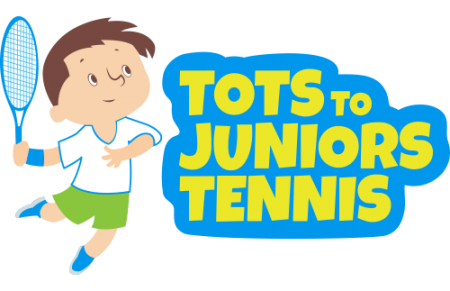 Well done to you all joining Tots to Juniors Tennis Club this term!Looking forward to seeing you at the court. 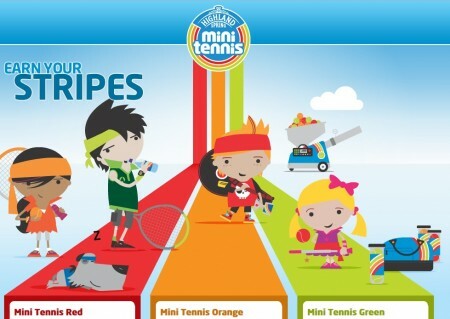 http://totstojuniorstennis.co.uk/wp-content/uploads/TJT_500px-450x291.png 0 0 Dessi http://totstojuniorstennis.co.uk/wp-content/uploads/TJT_500px-450x291.png Dessi2017-01-20 15:18:372017-01-20 15:18:37Well done to you all joining our tennis club!